Badugi is a version of poker and a game that is played all over the world, as well as being available online. When it comes to betting during a game of Badugi, this is done in exactly the same way as a regular poker game, with blinds. However, each player only has four cards instead of the traditional five at any one time. 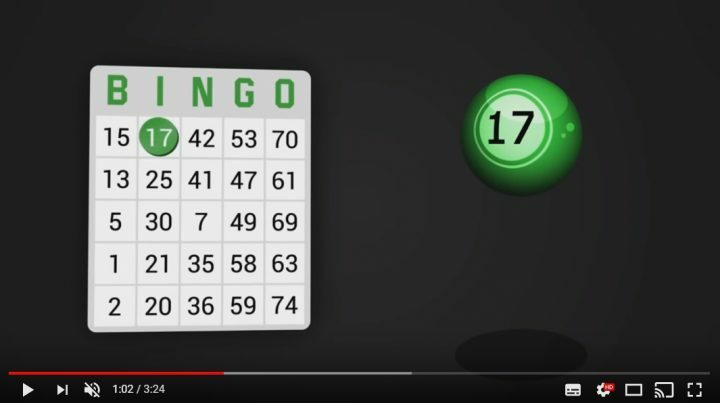 The hand values are similar to low ball, so it is important that you understand these before you begin to play the game. 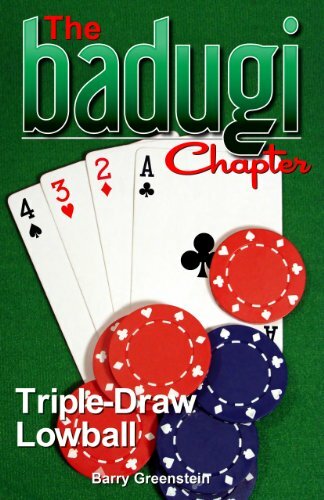 There is nothing different in Badugi rules that sets it apart from other poker games, and each part of this game is taken from another. That means if you know and understand the different varieties of poker out there, you will understand everything for Badugi. 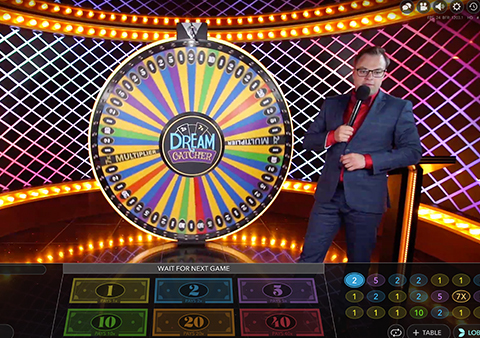 There are three drawing rounds in this game, and you can choose to change any number of your cards in those rounds, or none at all if you are happy with the hand you have been dealt. 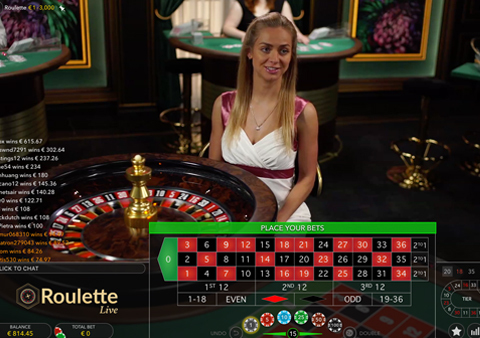 Standard poker betting applies to the game, and this will build up the pot, which will be given to the winner of the game. 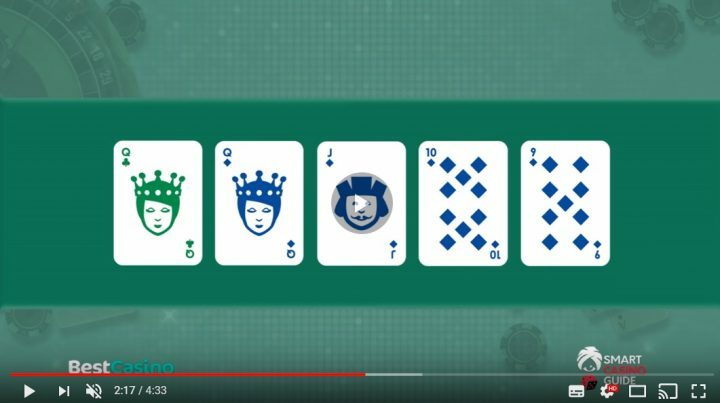 The winner of the game is the player with the best Badugi hand at the end of the rounds, and this is determined by lowball hand rules, so make sure you are familiar with these. The history of this game is unknown, with Canadian and Korean players claiming that they created the game. One thing they both agree on is when the game was created, according to them the game began life in the 1980s and has since developed and grown from there. 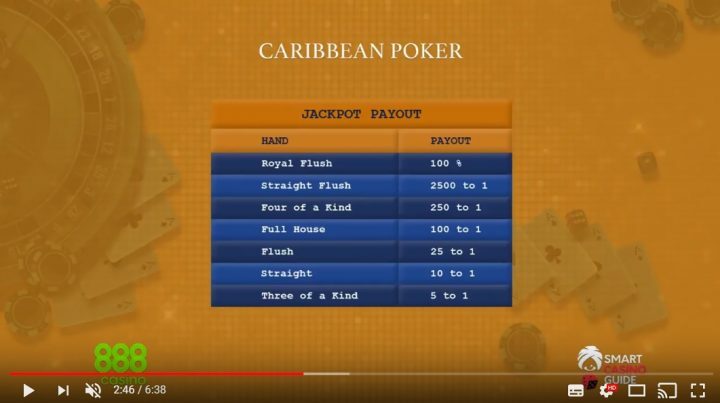 Where ever the game came from, it is understood that this game is a variant of many other poker games and you can clearly see that with the rules and scoring of the game, which are all taken from other variations of poker. This game is a real test of nerve for players, and that is what draws so many to it. With three draw rounds and the ability to change all of your cards in one round if you wish, the winner of the game is often the one who holds their nerve the longest and waits for a hand to appear. Instead of changing your cards for the sake of it, be happy with what you have if it could develop into a good hand. There is also the fallback option of being able to completely change it up right at the end of the game if you wish, by changing all your cards on the final draw. If you have held out in the hope that something will come your way, and it hasn’t, then this can be your final push for glory in the game. 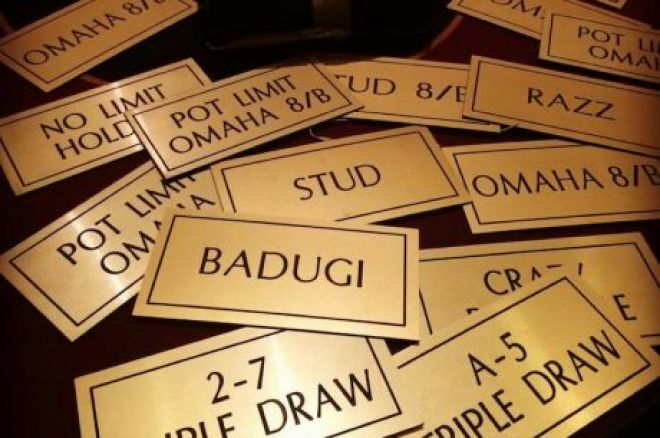 Although beginning life somewhere in a poker room, Badugi has grown into a game that is played all over the world. 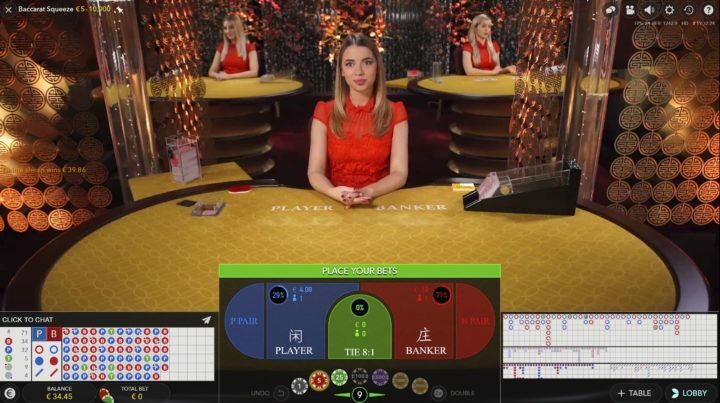 This means it is also available to play online in many of the online casinos that also have poker rooms for players to use, something that is keeping the game popular, despite many other poker games available. 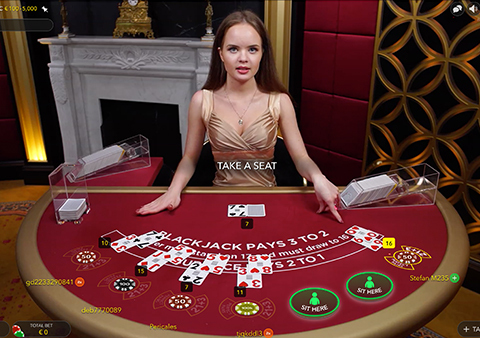 The real draw with this game is that it offers the player the chance to try out a different version of poker, without having to learn too much. 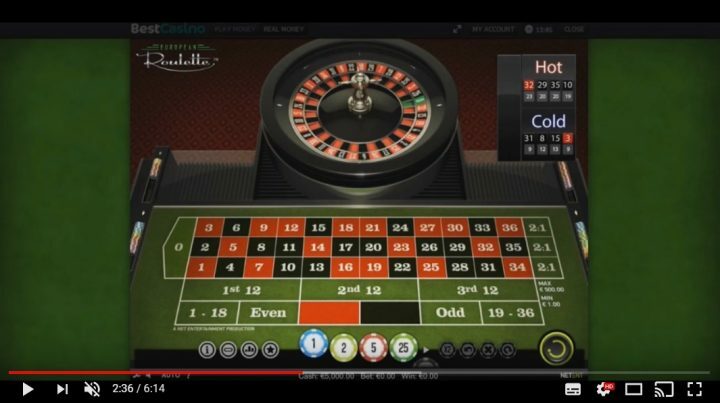 With this game taking its rules and scoring from different types of poker if you play those types then you will already know how to play Badugi, and that makes this game easily accessible for newcomers.